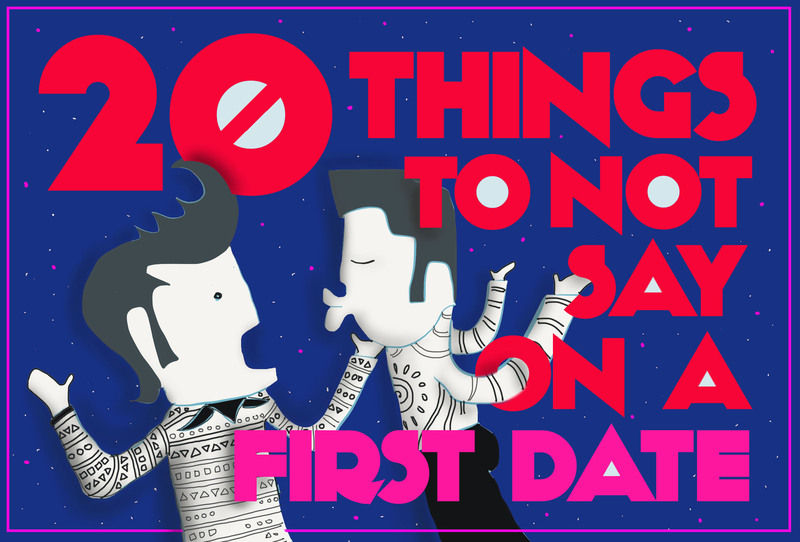 Twenty Things Not To Say On A First Date. Previous PostNumber Ten: The B-Schooler.Next PostDelhi Queer Pride 2015 : Don’t Rain On My Parade. And that’s just the first 20, right. Great list, thanks! No-nos indeed! You learnt the hard way? Tell me about it. So brutal my life is.